One of the things I love most about my beautiful home state of Colorado is the amazing amount of breathtaking locations that are a short drive from my Downtown Denver studio. The ability to drive 45 minutes and be in the mountains is absolutely the best! 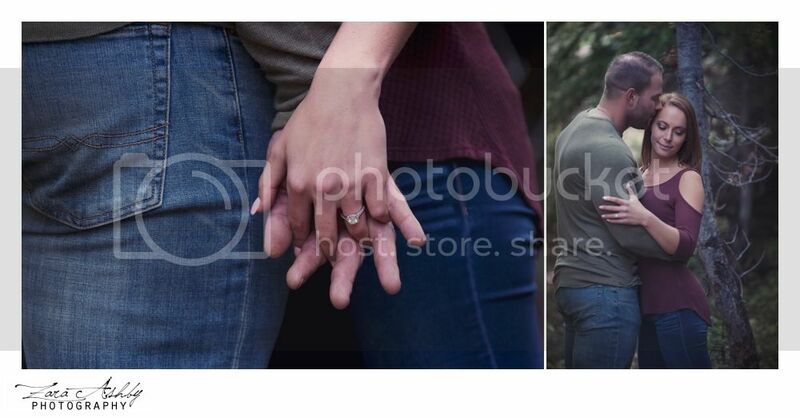 This also gives my nature loving couples the ability to get out and have an adventure during their engagement and wedding photos. 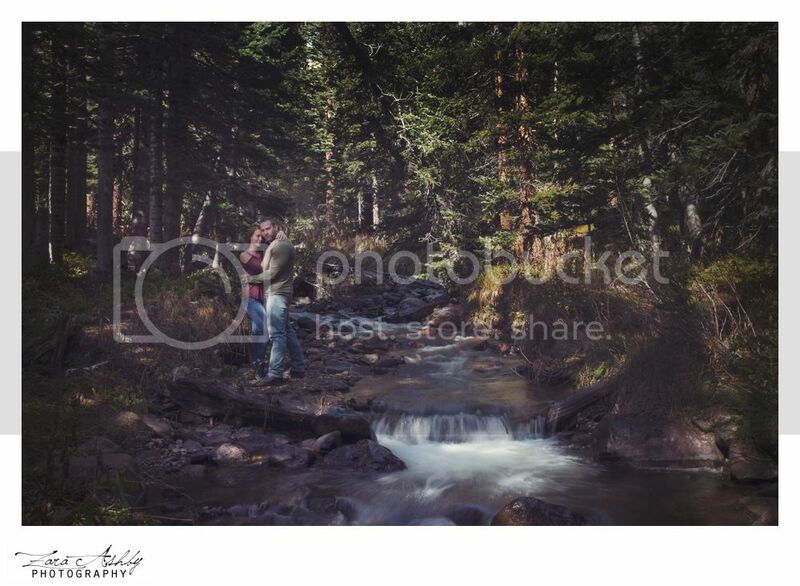 Melissa and Rob are true Coloradians and love to be outside. 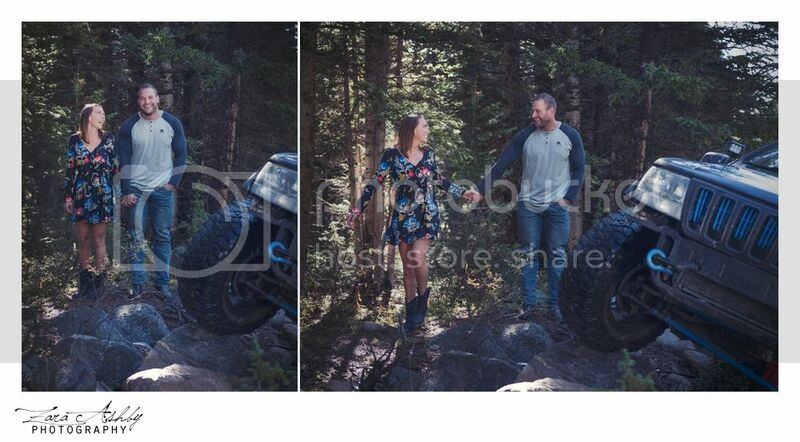 I've been following their amazing outdoor adventures for a while, and when Rob finally popped the question it was on top of a mountain that they off-roaded too, so naturally their engagement photos needed to incorporate not only Rob's beloved Jeep but also a bit of Colorado's 4wheeling terrain. 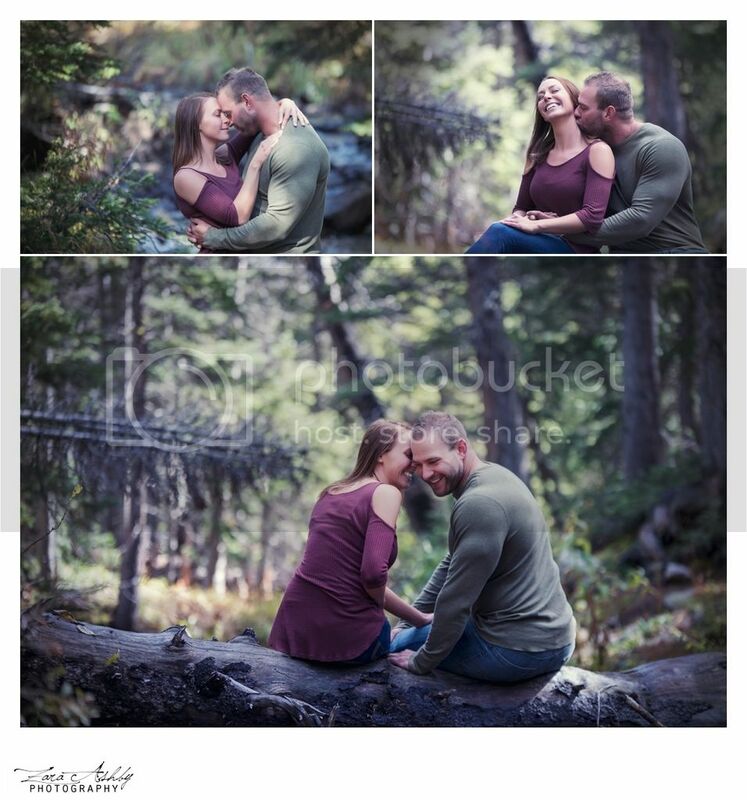 Originally we were going to head up to the Aspen area for this gorgeous couples engagement session, however my little one had other plans and decided to spike a fever the night before we were to head up, so we changed up plans and decided to stay a little closer to home. 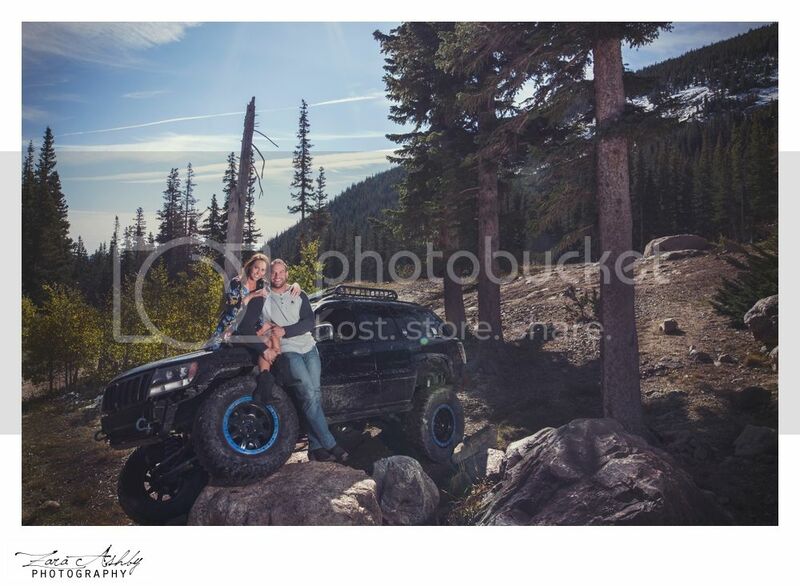 My awesome team and I met Rob and Melissa in Idaho Springs, about an hour from Denver, and headed up Fall River Road to find a few good spots for both the lovebirds and of course the Jeep. 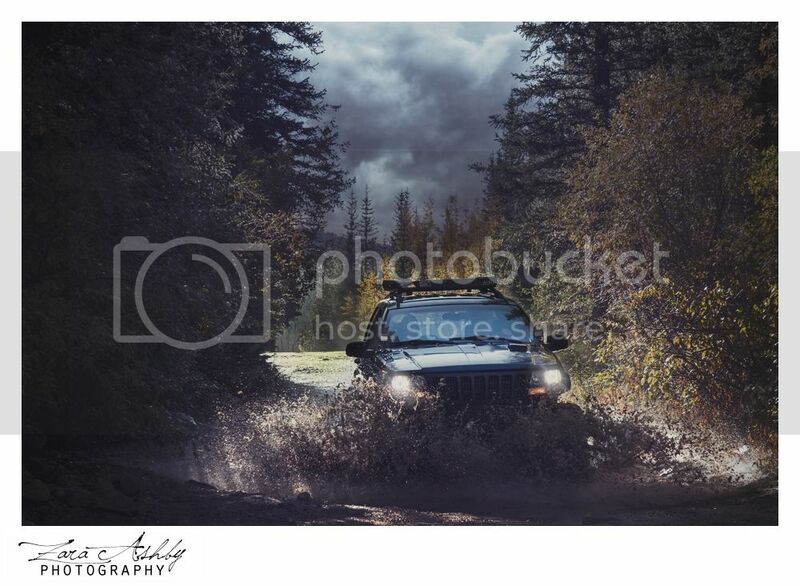 We may or may not have done a whole session for the Jeep itself... and can you blame us?! Look at how awesome this thing is!!! Melissa and Rob are pretty sweet too. These two are some of the most laid back, easy going and good humans I've met in a long time. It's pretty evident that the love they have for each other is "old fashioned" and I mean that in the best way possible. With how the dating scene is going currently, it's pretty rare to find a couple who's truly in love. I'm blessed to know a few who have beat the odds and these two are in it for the long run. One of the things I love most about these two is how much they love to laugh and all the little jokes that are happening at all times. 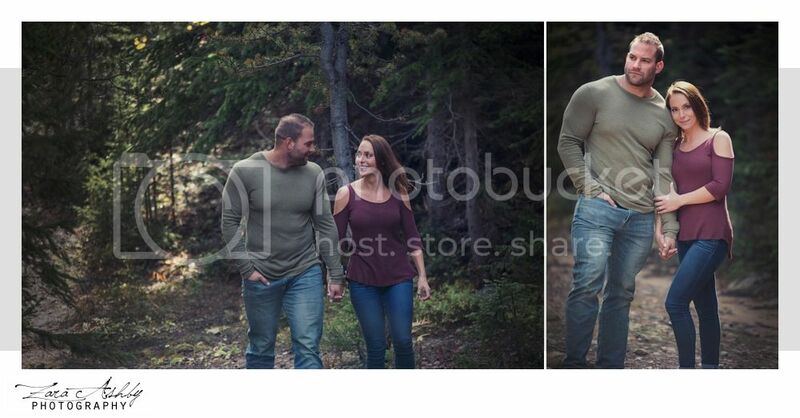 I can already see these two making light of any and all situations that will come their way, and as someone who's witnessed a few weddings and marriages, I can vouch that almost all of the troubles in life and love can be conquered with a little bit of humor, a good heart and a strong love. Guys!!! I cannot wait to see what your future holds! 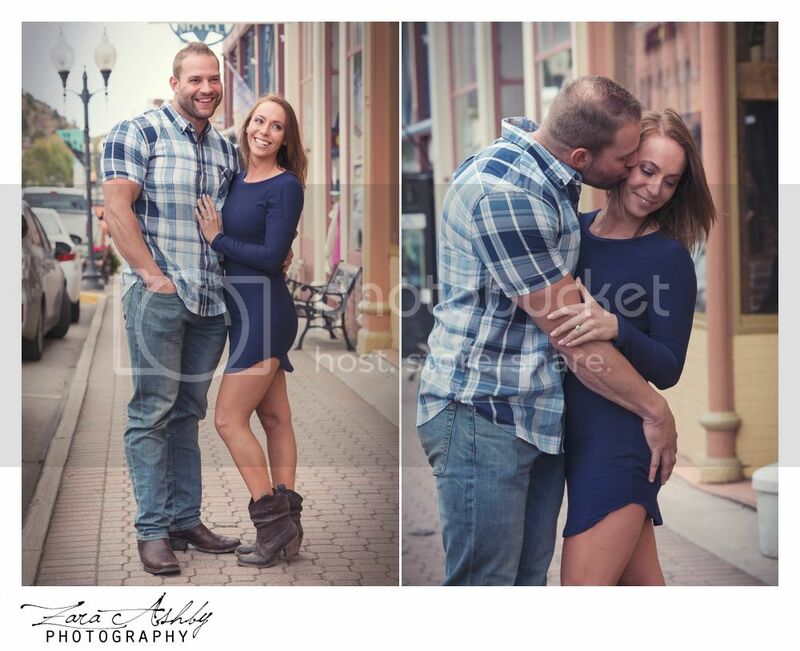 I am so beyond happy and excited that you two have found each other!!! Congratulations again Rob and Melissa!!! Keep laughing, loving and enjoy every single second of each others company. Congratulations on your Engagement!! 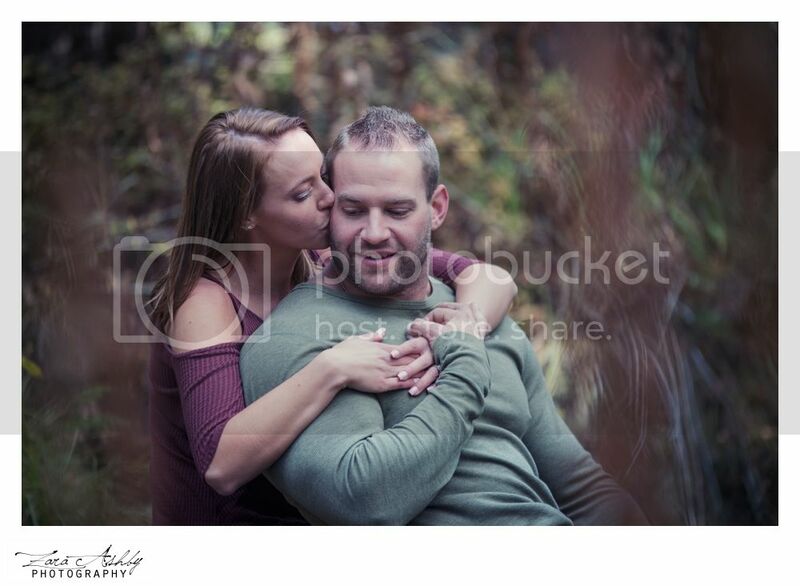 I'd love to capture your love story. 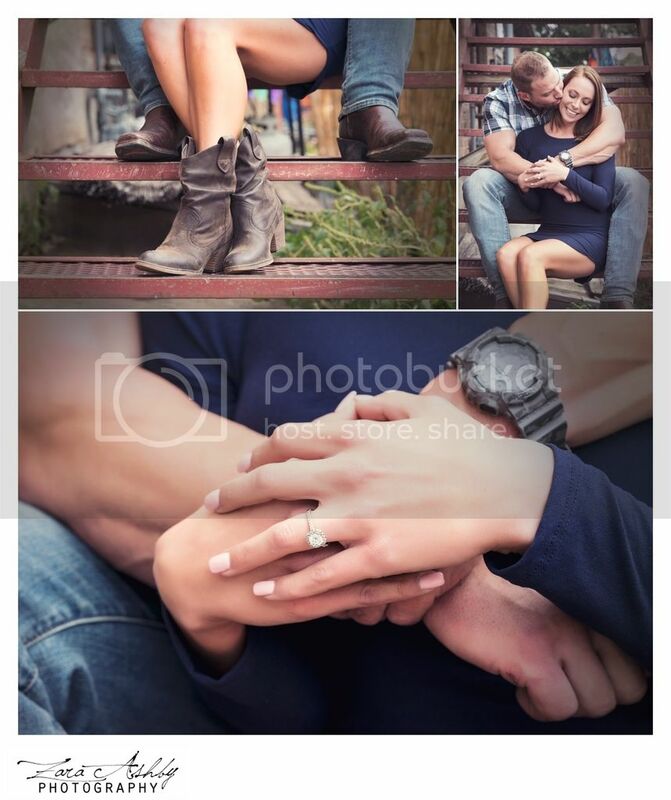 Please click on the button below so we can chat about booking your engagement and wedding day photography in Denver or internationally.